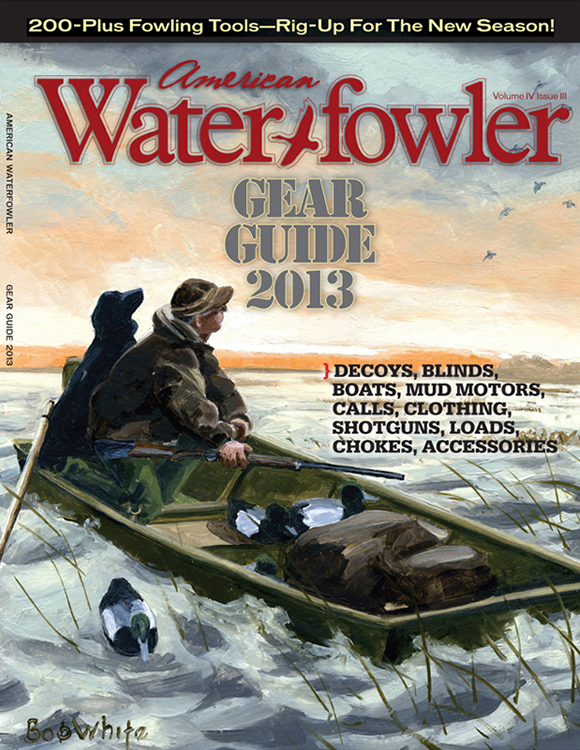 August 2013 Issue Contents - American Waterfowler L.L.C. Strike! While The Iron Is Hot! Marsh Notes—Roasted Duck At Stonehenge?